Policy « Steven J. Crowley, P.E. Staff at the FCC: How Many Lawyers, Economists, and Engineers? The FCC’s professional staff is dominated by lawyers, and the agency wants to increase its numbers of economists and engineers. How does the FCC’s staffing compare to telecommunications regulatory agencies of other countries? Economist and former FCC Senior Adviser J. Scott Marcus makes this comparison in a new paper. He cautions that his results are indicative, rather than conclusive. It’s hard to compare some agencies because, depending on the country, the same agency that regulates telecommunications may also regulate, say, trains and the postal service. 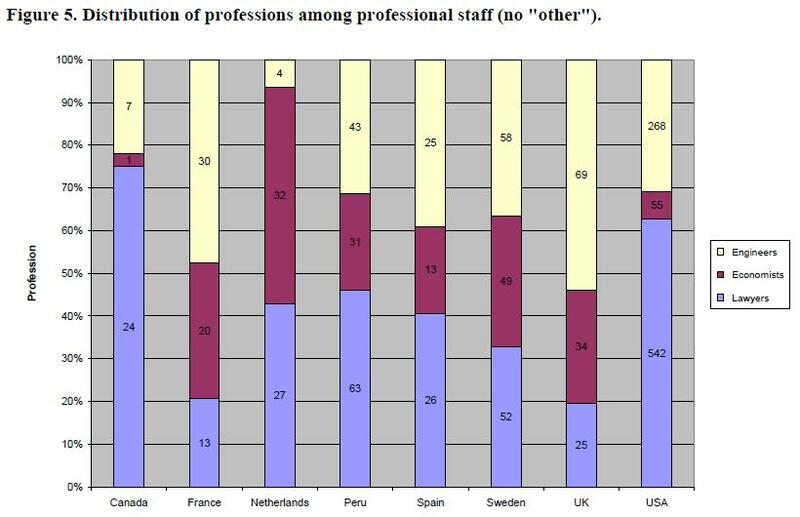 Figure 5 from the report, below, shows the distribution of professions among professional staff, and shows the predominance of lawyers at the FCC. 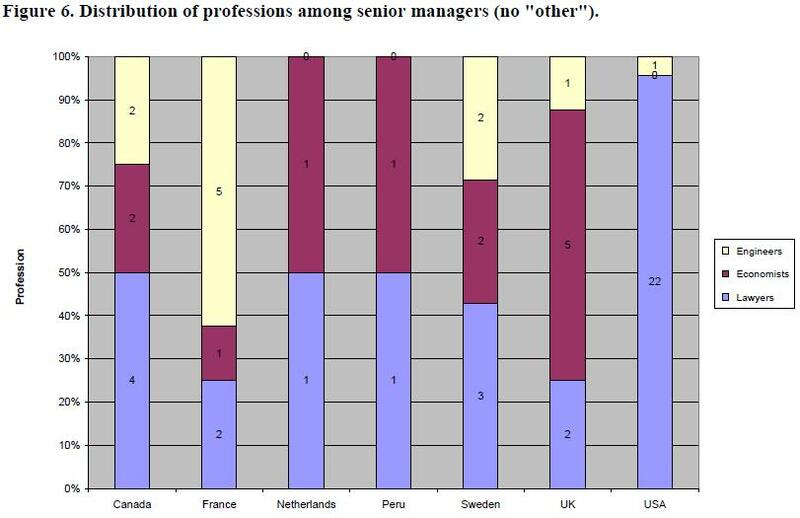 Figure 6 is a similar comparison among senior managers; in that role, at the FCC, engineers and economists are basically non-existent. Marcus observes that the percentage of lawyers in these agencies generally tracks that of the countries as a whole. US society is litigious, so it may be rational for the FCC to have many lawyers. This report is also noteworthy for it being the first opportunity for some of these agencies to compile these figures. The Institute of Electrical and Electronics Engineers (IEEE) is an international engineering organization. It has a unit, IEEE-USA, which was formed in 1973 to support the public policy interests of IEEE members in the US. It is respected on Capitol Hill, which sometimes turns to IEEE-USA for input on technology policy matters. That’s fine, if the input is sound. One problem is that participation in IEEE-USA tends to be dominated by those not in industry, such as government employees, consultants, and academics. This can sometimes result in unbalanced policy positions that are unfavorable to industry. Take the transition to IPv6. Most of the networking industry agrees that IPv6 is the future. We’re running out of IPv4 addresses. There is no panic, but organizations should be planning for the transition. These notions are generally supported by Google, Cisco, Scott Bradner, and many others. It’s a significant backpedaling from the industry position, plus a dig at IPv6 for having been around a while. This is supported by the dues of industry’s IEEE US members. Industry can lobby government on IPv6, but when a staffer looks up the IEEE-USA view, some of that effort is wasted. IEEE-USA positions are largely driven by volunteer input. If industry volunteers don’t participate, industry’s view will be inadequately reflected. If a few networking companies could participate more actively in IEEE-USA, it would help tighten up these positions and help the group be a better force all of IEEE’s US members.